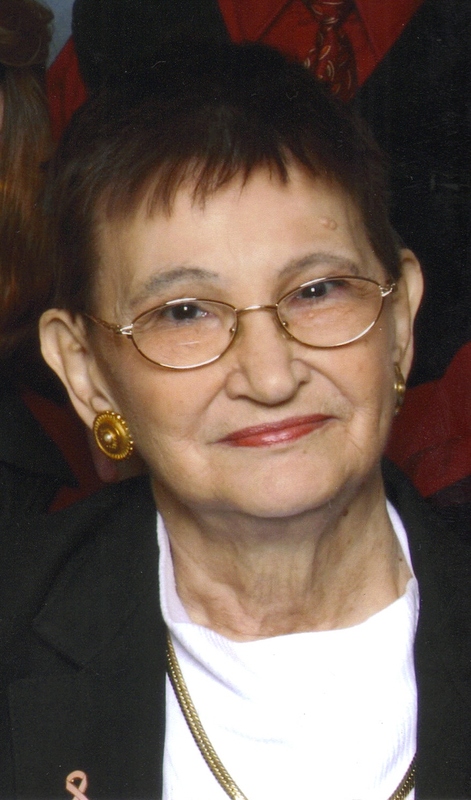 Marlene J. Dubbeldee-ILaug, 71, of Sioux Falls went to be at peace with the Lord July 14, 2010. She was born October 23, 1938 in Tyler, Minnesota to Herman and Ann (Dressen) Dubbledee. She attended Tyler High School and went to St. Benedict's in St. Paul, Minnesota. Marlene was married to Wendell E. Pries who passed away in 1985. She was a survivor of breast cancer since July 2003. Throughout her life, Marlene was very attentive to people she worked with and always gave a kind greeting and grin to all she met. She enjoyed many memories with her 3 children: Sheila Sanderson of Sioux Falls, Timothy Pries of Russell, MN and Jason Ilaug of Watertown, SD. She felt very blessed with 5 grandchildren Brandon (11), Isaac (10), Emily (4), Samantha (3), and Makayla (6 months). She is survived by her daughter Sheila and husband David, son Timothy and wife Jodi, son Jason Lawrence Ilaug; 3 sisters Lucille and Vange of Marshall, MN and Theresa (Les) Kimball of Omaha, NE. She was preceded in death by her parents; 2 sisters: Bernice Lutterman and Leona Schak. Visitation will be Thursday, 5 PM at Barnett-Lewis Funeral Home with a Scripture Vigil at 7 PM. Mass of Christian Burial will be Friday, 10 AM at St. Joseph Cathedral Sacred Heart Chapel.